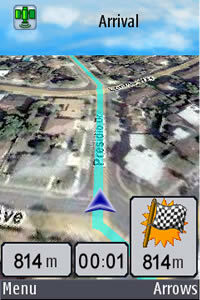 amAze GPS light edition provides free access to worldwide street maps and local search. Full version includes turn-by-turn voice guided nav. A powerful find-your-way-back app that does not require maps or a network connection. PACTAR - advanced augmented reality application. Makani application let you know your friends location.